Love Lock Trees – a structure to hold love lock padlocks! First and foremost are works of art in their own right, in fact, they have been called interactive sculptures! Love Lock Trees are steel structures, in the shape of an evergreen tree, designed to safely hold thousands of love lock padlocks, memorials or tributes. Generally located in public areas, for anyone to use them – free of charge! Available in two sizes, large – holding around 25,000 padlocks, and medium – holding around 9,000 padlocks. Both can be used indoors, but mainly located in outdoor environments. Do you need OR do you want a Love Lock Tree? You’ve heard or seen the growing trend of hanging love lock padlocks and the tourism opportunities they bring with them. Really ANYWHERE where you want more footfall. Do you already have love lock padlocks attached to your bridges, railings, structures etc? Have a dedicated love lock structure instead, move focus away from your bridges, keep the love locks coming, and the tourists that bring them. Are you a school, college, event or charity that wants a fun and attractive way to engage with your students or visitors, or even fundraise / generate revenue. If so, sell your own colourful padlocks, to go onto your own Love Lock Tree. To name just a few locations and occasions! TIME – Why would you consider spending your precious time, and all that effort, to design and test a love lock structure, when we have the perfect solution that you can order, and will be delivered to your location within a few weeks, ready to install and use straight away! STRESS – We went and are still going through this, it’s taken over a year of designing, testing, problem solving, changes and tweaks, to come up with the final large Love Lock Tree structure, one that is; safe and strong, holds thousands of locks, looks good and will remain looking good, works in most environments, can be customised without damaging its integrity and of course will last. We worked out all the problems, so you don’t have too. MONEY – Your time, prototypes, testing etc, all costs money. 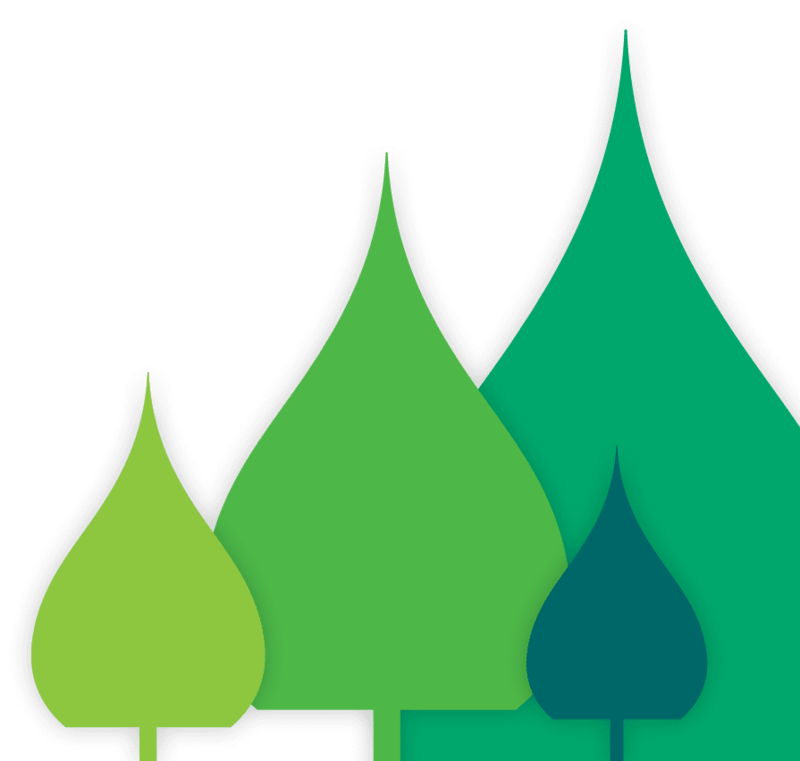 Simply order a tree, pay for a structure not all the associated development! Throughout history and across cultures, people have wanted to leave their mark. Love locks are today’s way of doing that. 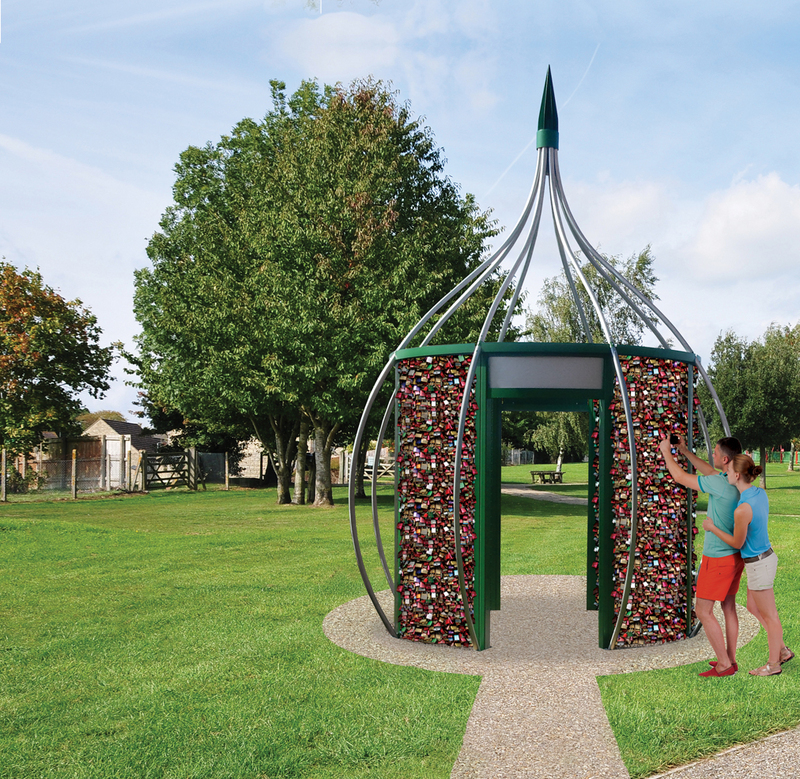 The ‘Love Lock Tree’ provides an alternative ‘canvas’ to shift people’s ritual attention from current structures of interest and value, whilst still encouraging the practice - but in a safe, sustainable, and attractive way.